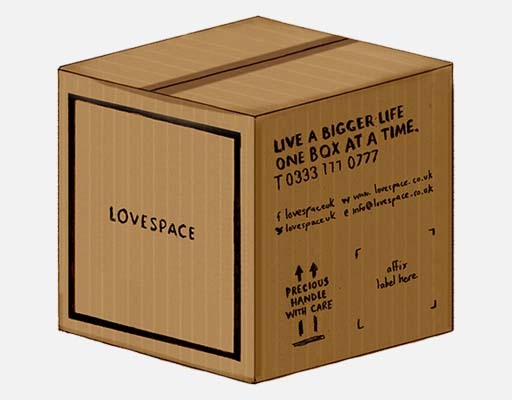 LOVESPACE is a Bromley storage service tailored to your needs. Unlike ordinary self storage units, we'll do the hard work for you. 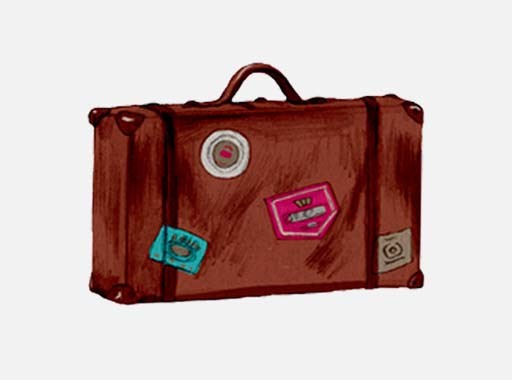 We'll collect your items from your door, store them for as long as you want and then deliver them back to any UK address. And with free collections and flexible pricing, it's no wonder LOVESPACE is becoming the number one storage choice for Bromley residents! Your Bromley house, office or anywhere else!